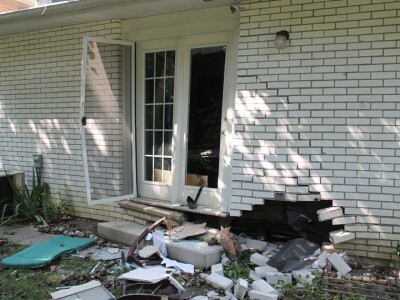 A Honda CR-V ended up crashing into a home on Lawson Road Friday afternoon (Aug. 31). The driver of the SUV was taken to hospital with minor injuries and no one was home at the time of the crash. Luckily, no one was home when a Honda CR-V SUV crashed into a house on Lawson Road Friday afternoon (Aug. 31) and ended up plowing into one of the home’s rear rooms. Sgt. Alex Krygsman of the London Police Service said police received a 911 call at about 1:25 p.m. and when they arrived at the northwest London home, they found the SUV had travelled up an inclined driveway, smashed through a closed garage door and the garage’s rear wall before coming to rest in a sitting room at the back of the house. The driver of the SUV, described by police as a 72-year-old woman, managed to free herself from the wreckage and exited the home through the front door. 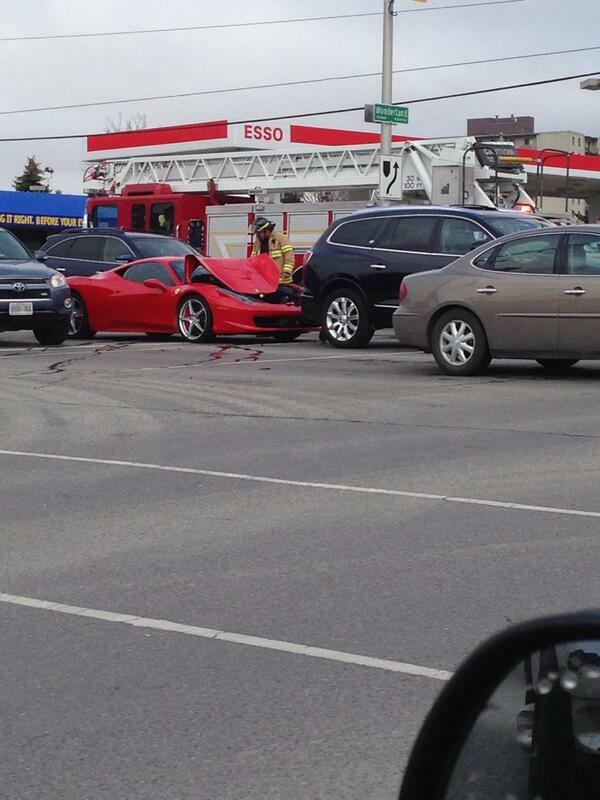 She was taken to hospital with minor injuries to her ribs and back, police said. The home is located at a T-intersection, where Lawson Road meets Wychwood Park, with stop signs on each of the three corners. Emergency crews speculated the driver of the SUV, who neighbours believed was visiting friends on Wychwood Park, ended up going through the stop sign on Wychwood Park and drove straight into the house. Fresh scrapes were evident on the driveway, which lines up with Wychwood Park. Krygsman said police are looking into a cause but added he was not aware of impairment or a medical issue as being factors in the crash. The front of the SUV was clearly visible through a damaged section of wall at the rear of the home and part of the wall beside a shattered patio door was buckling, with a number of bricks and broken glass strewn throughout the backyard. The vehicle made it all the way through the garage into a sitting room in the home and came to rest against the back wall of the house. One police officer also said the force of the crash had caused an attic hatch on the other side of the home to pop out. Another neighbour said she heard the driver of the SUV tell police the brakes had failed when she came through the intersection. Platoon Chief Tom Mathers of the London Fire Department estimated the damage to the house at roughly $75,000. He said London Hydro had turned off power to the home and Union Gas also arrived later in the afternoon to turn off the home’s gas. Mathers said hydro and gas connections will need to be inspected before the home is deemed safe. 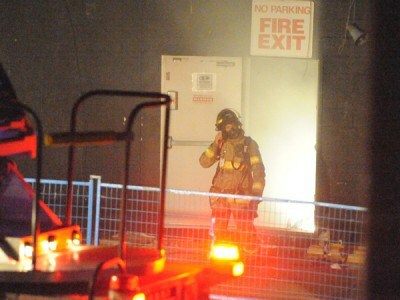 Police and neighbours were still trying to reach the owner of the home late Friday afternoon. 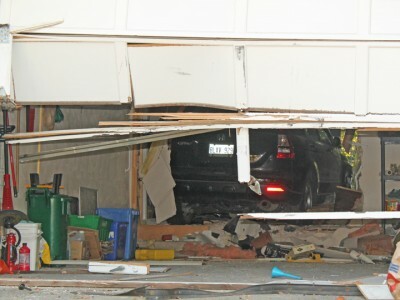 via SUV crashes into house | Your online newspaper for London, Ontario.